Weekly Wolverine Watch 5: Black Panther #170 – AiPT! Something’s in the air …. Surely all this Logan wandering is leading somewhere, right? 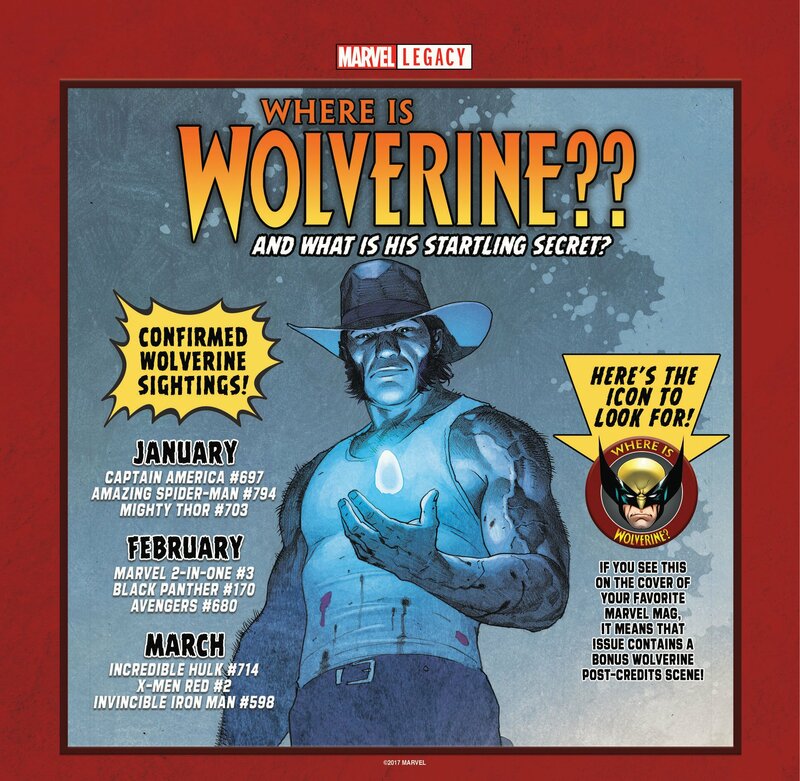 We’re now two thirds of the way through these “Where’s Wolverine?” “post-credits scenes,” and the answer seems to be … no. Same kind of thing, every time. Wolverine shows up, just in time to miss one of his friends and/or teammates. The final February installment in today’s Black Panther #170 is no different. But maybe now Logan will take a tip from Toucan Sam, after Manifold and Storm teleported away just ahead of his poorly-paced stroll. Follow your nose, Wolverine! You’re beyond fashionably late at this point! Hearthstone: What will the three new expansions’ themes be in Year of the Raven?